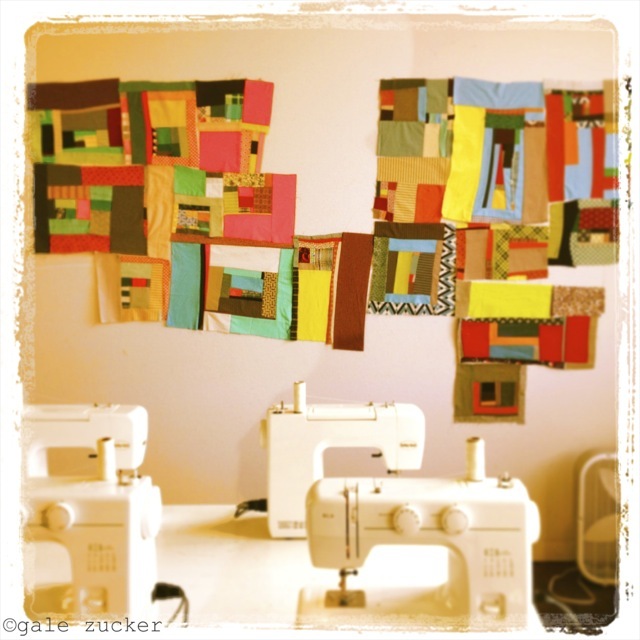 Hey Stitchers, do you want to make pretty pictures of your work? Do you have a camera that is smarter than you are? Are your photos not quite cutting it? Do you want to polish your skills, expand your photography horizons? Would you like to know how to make your work sing in your photos the way it does in person? You should meet Gale Zucker. Gale is a professional photographer. She has worked for years for magazines, newspapers and corporate clients, crafting engaging images for people all over the world. She has been called a 'lighting master' by those who know about such things. 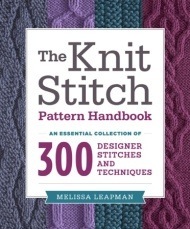 But her true love is fiber and things made by hand. Gale is a knitter. She loves sheep. She loves people who love sheep, and people who love knitting, and sewing, and dyeing, and stitching, and anything made by hand involving fiber. 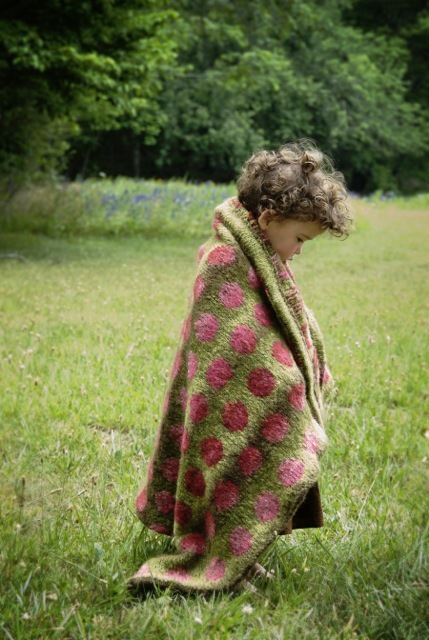 Gale takes her phenomenal photography skills and applies them to her love of fiber and comes out with the most lovely, charming, and delightful photography of sheep, and sweaters, and quilts and people and mittens, and and and…. In this digital age, visual imagery is so important to sharing what we do. Facebook, Twitter, Instagram, Pinterest, blogs, websites are all full of inspiration and information in visual form. We share our progress, our successes and our failures in photos. We help each other with tutorials, with tricks and tips, with process shots. It's all photos. Sure words are important too, but often it takes a photo before I fully understand what someone is trying to convey. And there's nothing like a perfectly exposed photograph with the focus in just the right place to spur me to knit a sweater/buy a pattern/order some fabric. Photography is important. This is why I am so proud to be able to bring Gale to A Gathering of Stitches! She'll be here in the end of June, to share her knowledge of, and expertise in, photography with us hand crafters. The dates are Saturday and Sunday, June 28th & 29th. I am thrilled (thrilled, I tell you!) to be hosting this fabulous lady for a weekend of Photography for Hand Crafters! [In another life, when I was a photo editor at People Magazine, Gale and I worked together, so it was sooooo much fun to bring our connection full circle to Portland today] Gale is going to teach three workshops on shooting fiber and textiles for stitchers here at AGOS. The first one is an all-day affair on Saturday titled, Photography for HandCrafters. This workshop is for those who are just breaking into photography as well as those who are picking their camera back up after a hiatus. You'll learn some basic concepts about photography to make your images more controlled and predictable. Gale will help you with methods for working with subjects and models. She will go over the basics of photo editing, because every image can use some tweaking, and then, after some time shooting, you'll have a critique session. This will be a great opportunity for those looking to become much more comfortable with their photography skills. 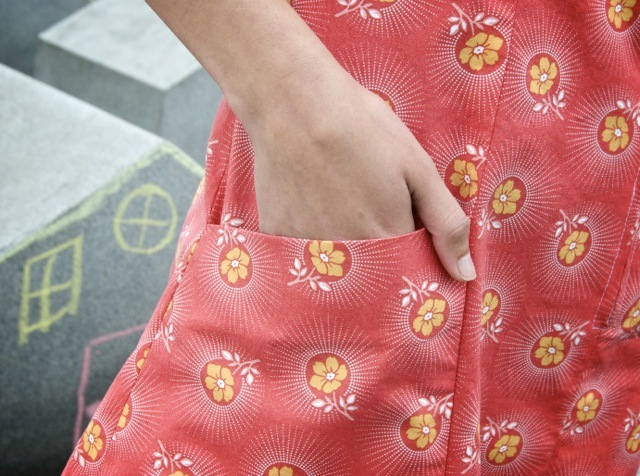 On Sunday, Gale will teach two more workshops, each a half day long. One will be on Photo Editing for the Hand Crafter. Because truly, most of what you see on line was edited. There are a bunch of pretty basic tools you can learn to greatly improve the look of your images. And we're not talking Photoshop here, all you'll need is your laptop and our wifi connection for this software. Later in the day Gale will share her inside out knowledge of making beautiful masterpieces with your camera phone, because we don't always have our cameras with us, but we've usually got our phone. You can take one, two or all three of these workshops. The day-long workshop is $175, and each of the half-days is $75. If you decide to dive in for all three we'll discount the price to $300. If you'd like to do the full day and one of the halfs, that's only $225. You can read more about all three workshops (and register) by clicking through here. If we're not in your backyard, why not come up for a weekend? Summer in Maine is pretty damn glorious, and Portland has been getting a lot of attention for our fabulous food scene. We've got great restaurants that focus on local fare, we're right on Casco Bay with quick ferry trips to dozens of Islands easily accessible, and the amazing Gale Zucker teaching photography. Sounds like a pretty dreamy weekend, no? If you're coming from further afield and want some ideas for where to stay, check out our Nitty Gritty page for a list of local hotels and restaurants. Gale and I are so excited to be working together that we are launching a little promotion! We will give one, two or all three workshops to one lucky reader who leaves a comment here about an image you like from Gale's blog. So cruise on over to Gale's place and look through her wonderful photography. Find an image that piques your interest and leave me a comment below telling me what you like about it. Then you'll be entered to win a seat in the workshop(s). 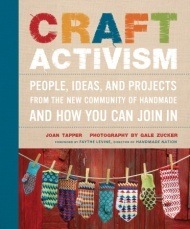 Gale is also throwing in a second and third prize for you lucky stitchers: 2nd place will get you copies of Gale's book CraftActivism she wrote with Joan Tapper and The KnitStitch Pattern Handbook by Melissa Leapman; 3rd prize is Learn to Knit Love to Knit by Anna Wilkinson. All three books are chock full of ideas and inspiration! GIVEAWAY EXTENDED! The giveaway runs from May 1st to the 22nd and the winners will be announced on Friday May 23rd. So go over to Gale's site, find your favorite images and tell me about it here. And good luck to you all!